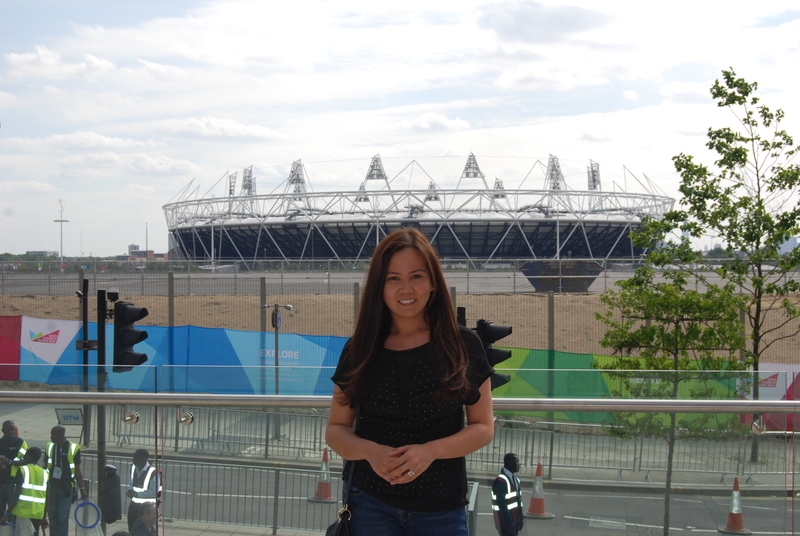 What better way to celebrate the end of a good summer, than to share the sunshine of the Olympic Park, Stratford with Prince Harry, James Blunt and the Foo Fighters. An unlikely group, I’m sure you will agree. However, we actually came together to celebrate the end of the inaugural Invictus games. A sporting event set over 4 days, bringing together injured service men and women participating in events once thought improbable (100m double amputee race anyone ?). This was the brain child of Prince Harry post his visit to the US version, The Warrior Games last year. The reason we went was twofold, one to see the Foo Fighters and two as we had a friend who was competing as part of the UK squad. The last time I saw The Who was 1985 at some football ground near my venue for tonight at an event called Live Aid (does anyone remember this !). So we have all moved on and The Who have become one of those bands that they can do an entire tour where they just play one album. The album in question was the second “Rock Opera” written by Pete Townsend, the legend that has spawned a film and influenced more than one generation (including me ! ), Quadrophenia. The story of a young man and his passage through his late teens where he learns that Monday to Friday are still an arse no matter how good the weekends are. Anywhere ! We open and close as you would expect with Love Reign Over Me. Both are elongated versions to take into account the well put together visual trail of news events from WW2 to 1963 and ending with 1963 up to now. The real band these days only number two but with some serious players in the extended band (including Pete’s brother, Simon Townsend) the original West London band, fire through the set like teenagers. The main highlight for me was always going to be 5:15. They didn’t let me down even including a bass solo from John “The Ox” Entwhistle. Using some clever tech they managed to have a solo from John on on of the huge screens, and fed the sound perfectly. Crowd goes wild ! A bit of digging found the solo here. Keith Moon wasn’t left out as he had plenty of footage on the big screen (which was a Vespa headlight and indicators). Post the refrain of LROM, we get the classics, Baba, Pinball Wizard, and Who Are You et al. No My Generation though, maybe dying before you get old isn’t as bold a statement when you are 70 ! All in all, exactly what you would expect from a band who have been playing these tracks for over 40 years. The energy in Roger Daltrey alone has puts me to shame. Great tracks , great night. 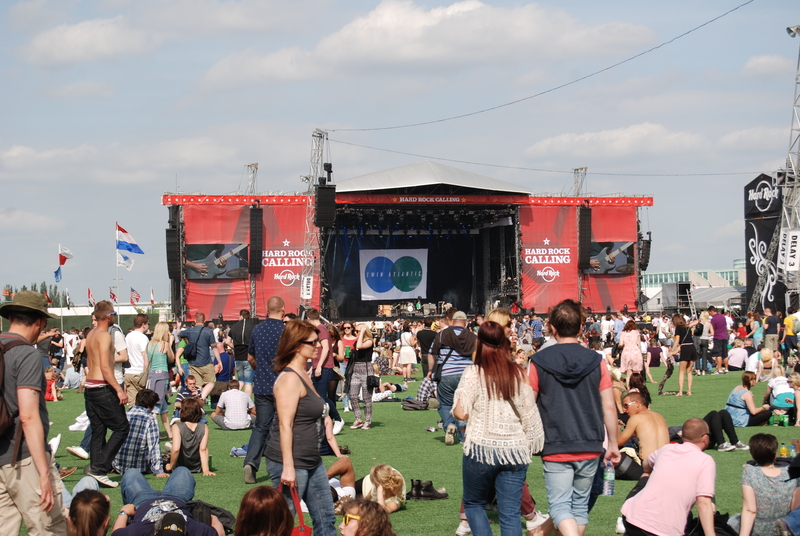 This years Hard Rock “festival” has moved to the new venue of the Queen Elizabeth Park, Stratford, or to give it its casual name, The Olympic Park. This event is part of the reopening events for the park. Travel was a doddle and although not quite at Olympic levels, stewards were on hand to direct punters across the river to the venue. It was nice to see the place again and brought back great memories for me of my visit last year (see here). The layout was a bit odd if im honest, stages 2 and 3 were no where near the main stage which made stage hopping a bit of a chore, so we stayed mainly in the main arena. The other key issue was that of queues, the beer queues were longer than the loos, which is a rarity and something i hope the organisers take on board for future events. The afternoon was spent with a couple of ciders and introduced to me Twin Atlantic, who I have to say impressed me, with their semi new wave powerpop, which i always been a sucker for. 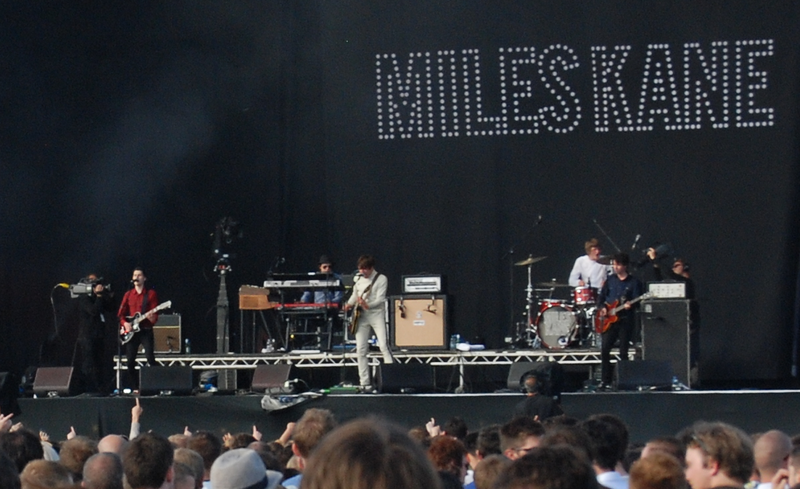 Next up was Miles Kane. Now, here is a guy who doesn’t read weather reports, as his tight suit in the blistering heat made perfectly obvious ! But his set was spot on with his mix of 60’s style rock, and Artic Monkey moderism made the afternoon end with a bang and a few tunes spinning around my head. So, that’s three Jam and one TSC and some classic Weller. A whole lot to beat. 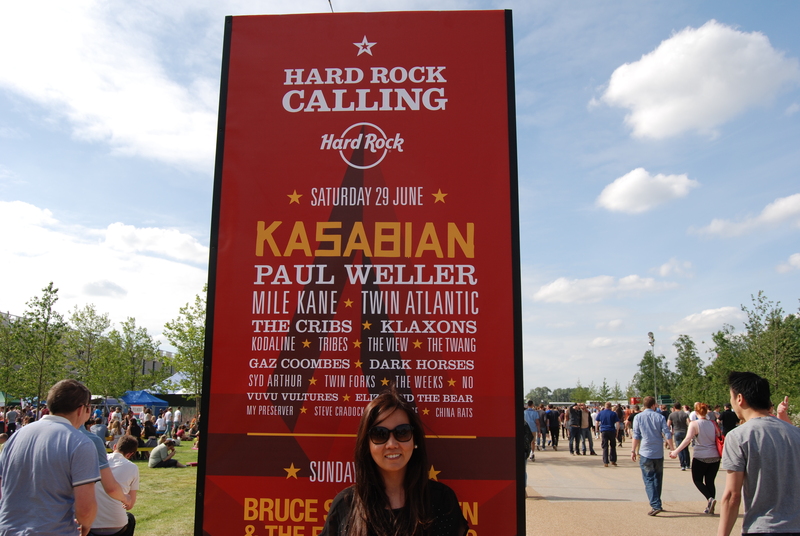 Kasabian were up last, and to be fair are a bit of an “OK” band to me. They put on a good show (and came onto the old Grandstand theme tune) but the work had been already been done if you ask me. 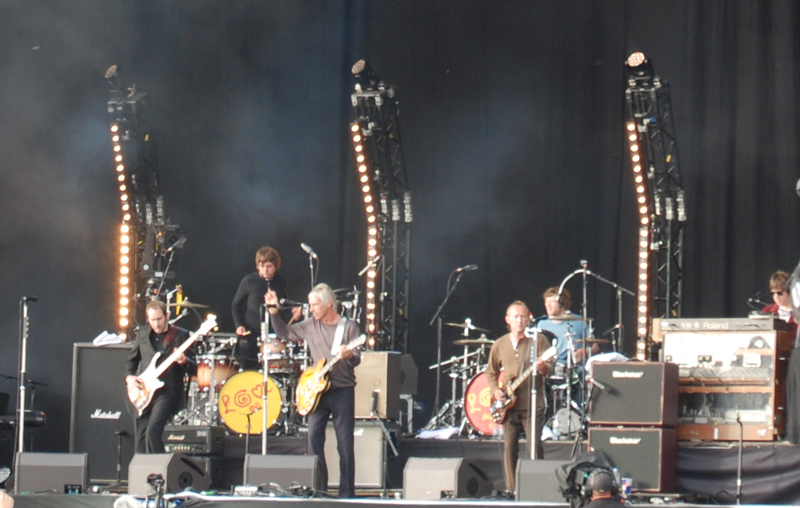 The set was pretty spectacular though (Weller didn’t even have a backdrop !). The full Saturday line up. Main Arena- Note ; Astro Turf makes no mud ! 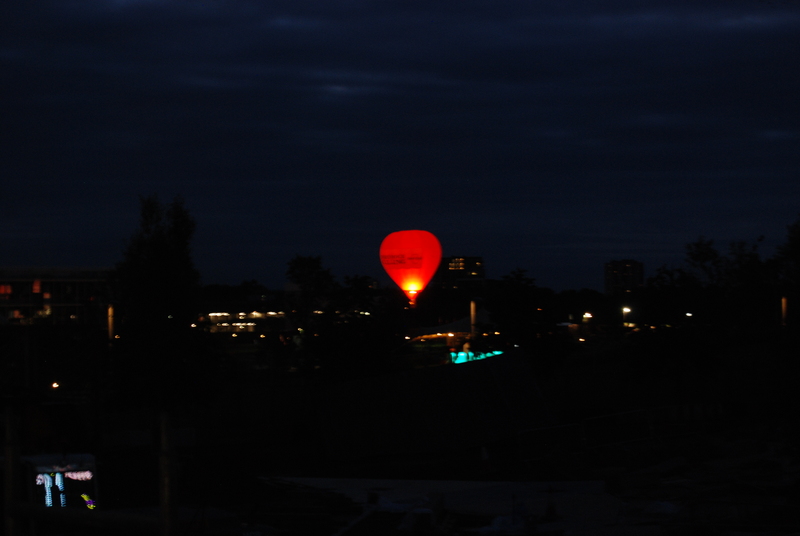 A Hard Rock hot air balloon ? Miles Kane getting heat exhaustion. Weller and his 2 drummers is the new Adam Ant. From 1977 to 1982 there was no better band in the world and since then many have tried and most have failed to become the band that inspired their own generation and so in the words of Mr John Weller I give you “The best f**king band in the world. The Jam!”. Formed properly in Woking 1974 originally as a four piece (with Steve Brookes on guitar) was Paul Weller, Rick Buckler, and Bruce Foxton. They played working mens clubs, covering Beatles and Rock and Roll standards. Brookes left, and the remainder signed to Polydor and released their first album and single (In the City), in 1977. From the off, the influences were obvious. The street smart mod look of The Who, the power of the punk movement, and the musical knowhow of Motown. The next 5 years were a whirlwind of fire and skill, as the singles and albums kept coming. The Albums: This is the Modern World, All Mod Cons, Setting Sons, Sound Affects and The Gift. The singles are 18 in number, and contain the stone wall classics of Town Called Malice, Going Underground, and Eton Rifles. Album, tour , single, tour, album, etc. The pace was relentless, and in late 82 Weller called time on what most would admit was his best band. And although the rest of his career continues to have extreme highs, these days would never been seen again. This album is straight up class from start to finish. The title track alone could of been another number one if released as a single. Ghosts showed a more mature Weller, and Trans-Global-Express, although ripping off a Northern Soul classic with no remorse, is a foot stomping masterclass in rebel rousing. If the Jam are new to you, or you just know a few singles try these for size: If nothing else, it shows the high standard of nearly all of the band’s tracks. The live shows were always where The Jam excelled, from the 100 club in 1977, to Wembley and Brighton in 82 (was at both !). If you can get a copy of the Trans-Global-Express DVD, then do. Its short, but shows just how well 3 people can make so much noise, and be so close to the crowd in a way, that only maybe Green Day have come close to since. Intense and in tune ! 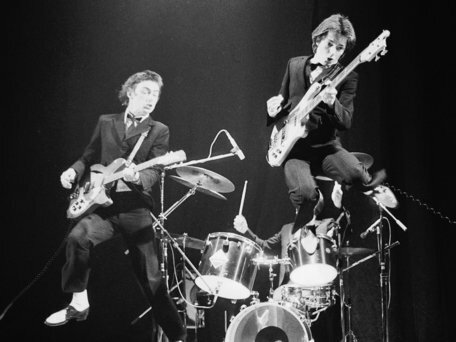 With rather fortuitous timing, Bruce Foxton is releasing his first album for nearly 30 years as well this week. He is in another 3 piece, and this is being hailed as being what the Jam could of become. I’ve only heard the single, and it is a great track, albeit helped by Russel Hastings, the vocalist. This guys sounds a lot like Weller, which is no surprise as he is also the lead singer for Foxtons “From the Jam” combo. Also on the album are Steve Cropper from the great Stax House Band (and Blues Brothers), and one Paul Weller who plays glockenspiel on the first single. The album has been funded in an interesting manner using pledgemusic, which for 3.5k will send the band round to your next BBQ. 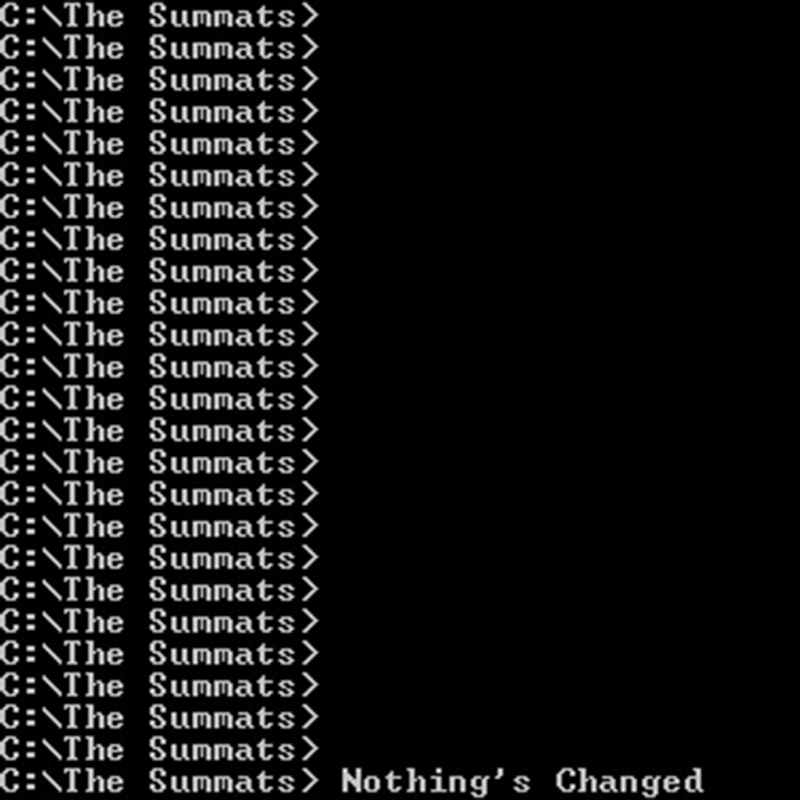 So that’s the Jam, there are about 100 other great tracks, but no point banging on . Get downloading, and feel like Gary Crowley ! This post has been a long time coming, iIjust needed the time to give it exactly the right amount of thought. Music is a big deal to me. I got my first record player some 35 years ago, and have been buying and playing with music ever since. I say playing, as I’m not a musician (although I used to be a drummer, in a couple of bands, and can still bang off a lick if pushed), but i have been on and off a bit of a DJ. So in the intervening years since getting my Fidelity record player, I”ve amassed too many records, CD’s and (ugh) downloads to mention. We are talking a couple of thousand all told, not including probably the same amount, that have been sold off and binned over the years. My taste is varied to say the least, so i’ll start off in chronological order (and probably spin off somewhere along the line. First up, being a child of the 70’s / 80’s was punk. I remember the Pistols on Grundy (“You dirty old rotter”), and the Damned on the Whistle Test. This quickly moved into new wave / mod which was actually more suited due to the age group i was in, Too young really for Punk, too old to be a New Romantic (dodged a bullet there!). In this space there was really only two teams in town; the Jam and 2-Tone. The Jam became a life long obsession for me, through The Style Council and Weller’s solo stuff. I could on about the Jam all day but i wont here. Just listen to this. 2 Tone just blew me away, from Too Much Too Young to Ghost Town with The Specials, through Madness, The Beat, etc, etc right down to Bad Manners. This was my scene, my noise, and it annoyed my parents. Pure youth revolution. This is actually a bit embarrassing now, as I now meet Jerry Dammers regularly, and funnily enough he is just the same as me and you (with less teeth, and funny coats). Anyways, this spun me off into the whole mod/skinhead/scooter thing, which i still remain a fan of today. Just in case you have no idea where I’m coming from, check these out. As well as the scene, this then spun me into Reggae, and Ska, as well as a rather eclectic taste for all things Northern Soul and Sixties. So my teenage years disappear in a blaze of Harrington Jackets and Doc Martins, and in come the late 80’s and Hip Hop / Rap comes to the UK. Namely the Def Jam Tour of 1987. LL Cool J, Eric B and Rakim, and an almost unheard of Public Enemy. These boys blew away any issues i had with Rap. As powerful as punk, with beats to die for. This was the real deal. These guys are still doing the business noe, so i’ll chuck one video from each end of the spectrum. The first is the actual gig i was at in 87. The second has been rereleased this year as the theme tune for the ParaOlympics. PE .25 years and still kicking it. From here, I have the Beasties and Run DMC and more PE many times over, and first hand witnessed the move over to the mainstream. One of my finest hip hop moments was watching RUN DMC tear apart the main stage at Reading in the middle of a Saturday Afternoon. Not exactly prime time hip hop hour or venue. The early 90’s carried on in this vein, until along came the successors to the Jam, Oasis (or was it Blur …………….). Anyway Brit Pop and all that. Fantasic days seeing Noel and the Chaps for about a fiver at the Ilford Island, and the Mile End festival of Blur around the Parklife era. No vid’s as i;m sure you all know this stuff. As your 30’s appear you start to mellow, and two things happen. You stay with your favourites (Jam, PE, etc) and add the odd “big thing”. For me that was Green Day (See. I’m going full circle) and the continuing lines of my formative heroes. This encompassed, more Weller and Gallagher, Rage Against the Machine, and the Foo fighters. All of which i have seen during my 25 year run of unmissed Reading Festivals. You also start associating music with events rather than just music. Just say Carter USM to me and I will immediately start talking about losing a hoodie (not so long story, but no good in print). There have been many more, and I could go on all day (“I could go on for hours and I probably will” (P. Weller 1981), but it’s starting to ramble. But I will throw in some other favourites. 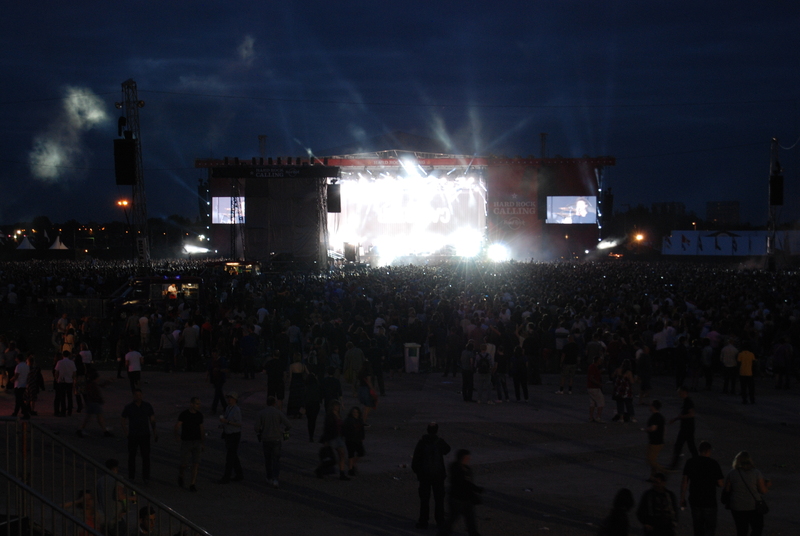 The Prodigy, Artric Monkey, Rancid, The Mad Caddies, Carter, Billy Bragg. I expect this to be part of a bigger series breaking down some classics from different eras. Before i go , I will bring this up to date with some current stuff you may not of heard of (except two readers who will have ! ).